Access, share and collaborate with company files in a safe, European cloud. Store, sync, share and access your files anywhere, anytime. 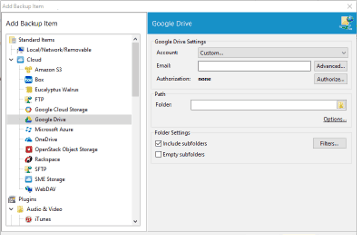 Store, sync, share and access within the company and automatic backup of company computers. Work and collaborate directly in the cloud, internally and externally. Support for permissions in different levels. Therefor we store all information where we reside, in Sweden, and on systems that we own. This way, we can guarantee you full integrity. 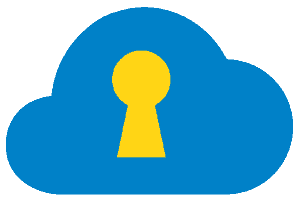 Storegate has provided people and businesses with cloud storage solutions since 2003 and today more than 650 000 users secure their files in our European cloud. Storegate could provide a user-friendly and a safe service that is also possible to scale. And, we are impressed by the fast and professional support. 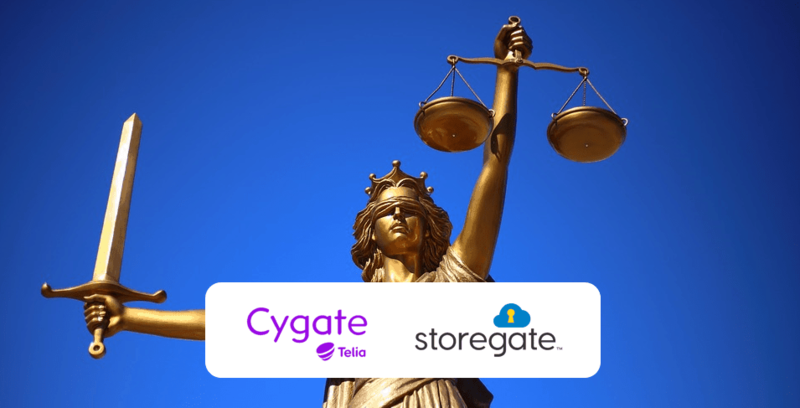 Storegate was at the time the first in Sweden to offer backup services directly in the cloud. After my computer crash, that was exactly what I needed. Storegates services are ideal to us since security is top class, and all data is stored central on servers in Sweden – and not locally on user devices. Storegates user inteface feels simple but modern. Our employees files are secured daily with Storegate Online Backup. Since we use both Mac, Windows, IOS and Android, and we all use different cloud services it was important the service of choice was completely platform independent. The system is safe, with possibilities to scale up, and for our warehouse managers getting started was easy.